Check out the available resources UNT offers to help you pay for school and manage your money effectively. Check out student engineering organizations that fit your interest. 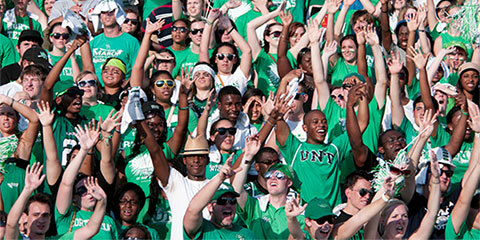 Check out the other available resources UNT offers to help you.